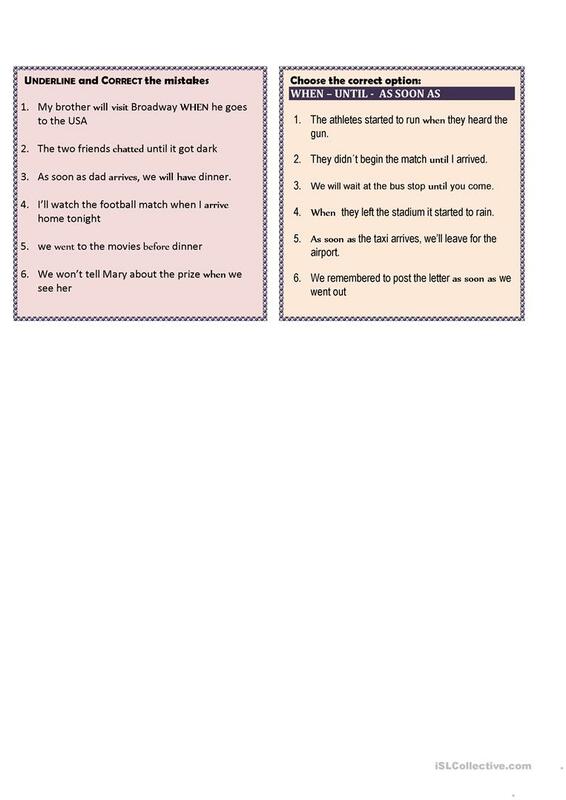 The present printable, downloadable handout is meant for high school students at Intermediate (B1) level. 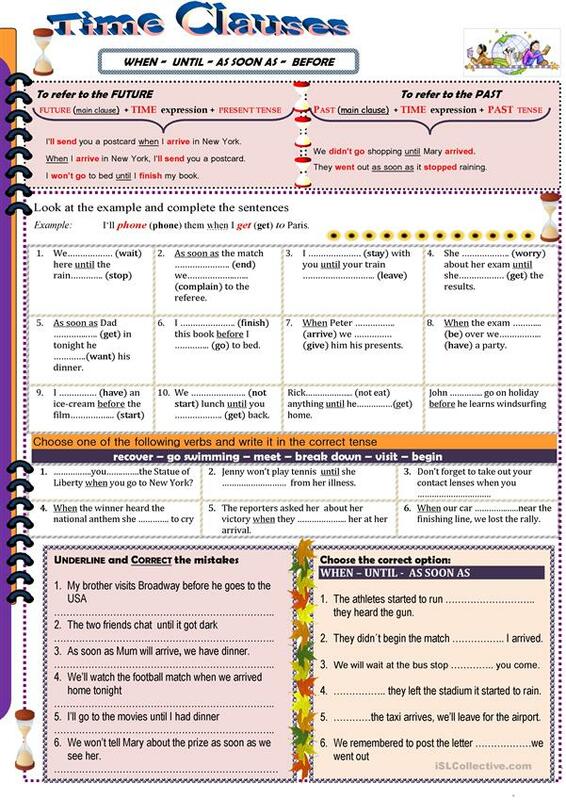 It is great for revising Conjunctions (aka connectives, e.g. and, but, or, so, then) in English, and is a valuable material for honing your groups' Writing skills. Aleia is from/lives in Portugal and has been a member of iSLCollective since 2011-09-25 19:37:03. Aleia last logged in on 2019-04-01 22:02:46, and has shared 6 resources on iSLCollective so far.